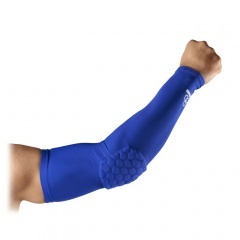 If you're an athlete that likes to go all out in your chosen sport, you need to make sure you have protection that goes all out for you as well. 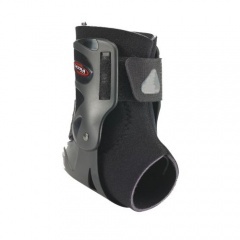 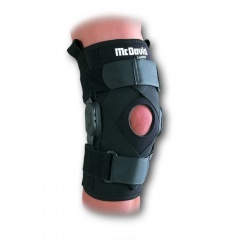 McDavid supports, guards and braces are carefully designed in consultation with athletes, to provide the best protection for athletes. 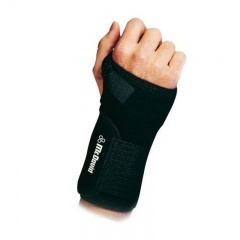 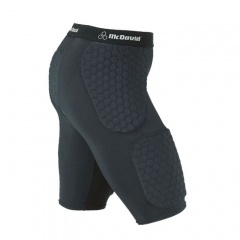 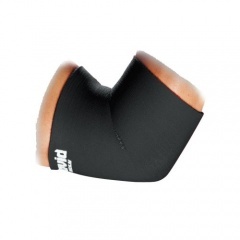 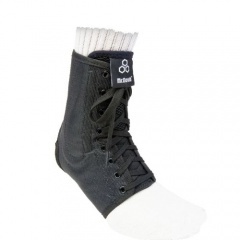 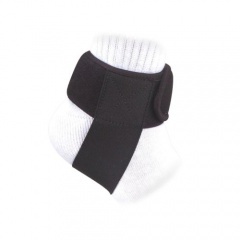 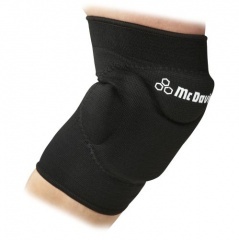 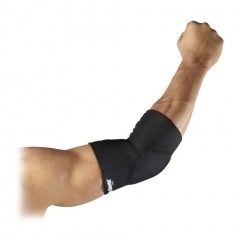 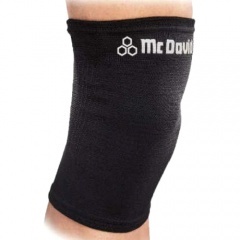 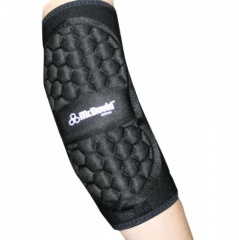 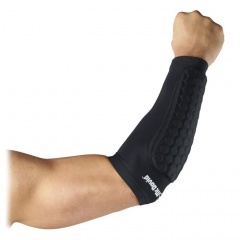 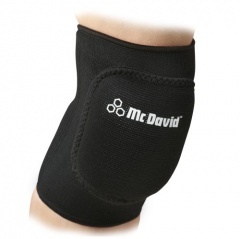 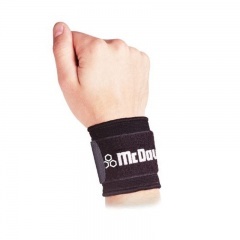 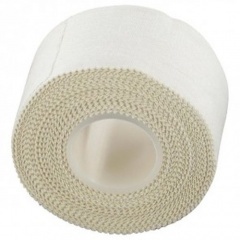 Whether you need to protect your injured muscles while they recover, or you want to guard against impacts in a tough sport, McDavid have you covered.